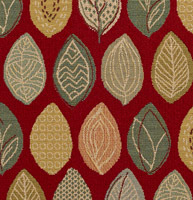 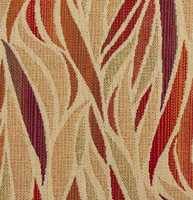 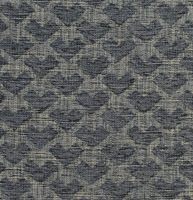 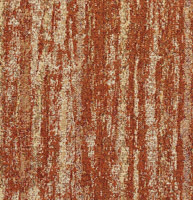 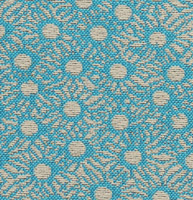 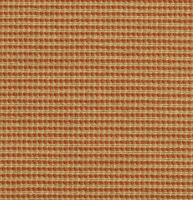 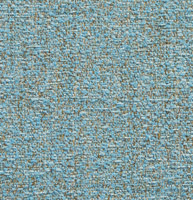 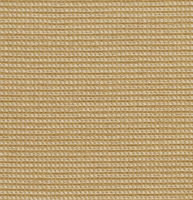 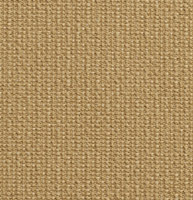 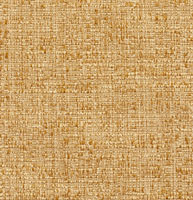 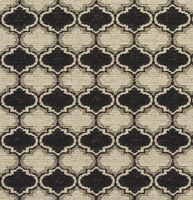 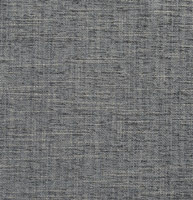 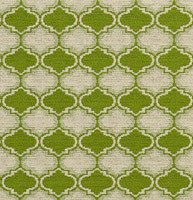 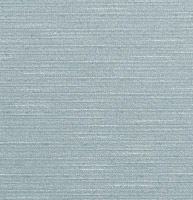 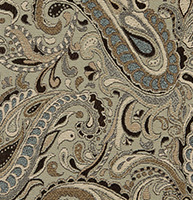 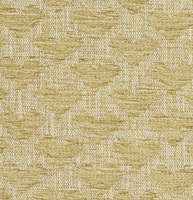 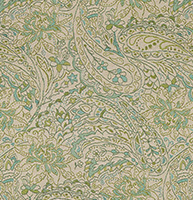 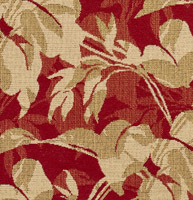 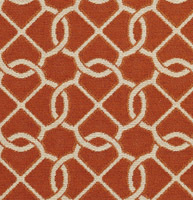 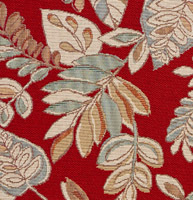 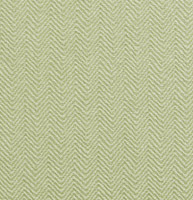 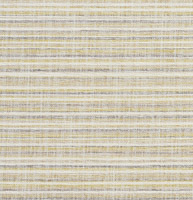 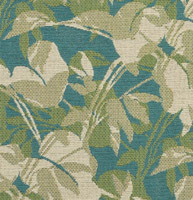 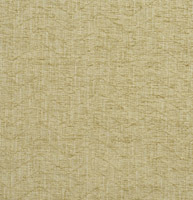 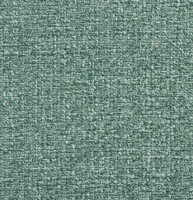 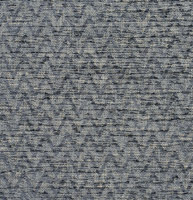 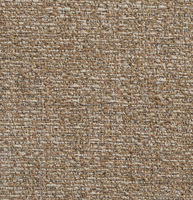 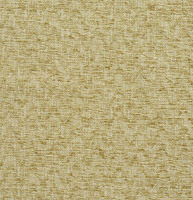 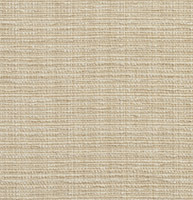 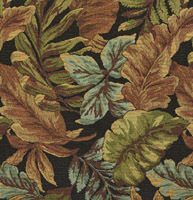 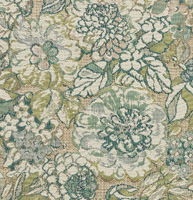 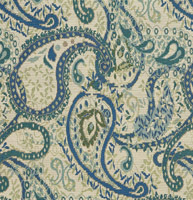 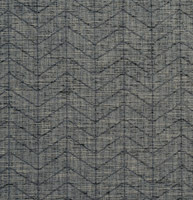 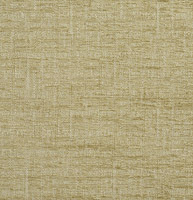 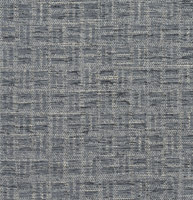 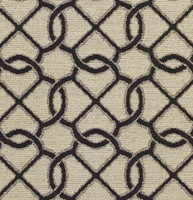 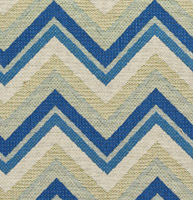 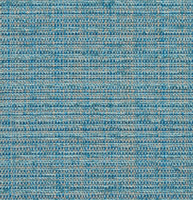 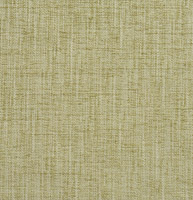 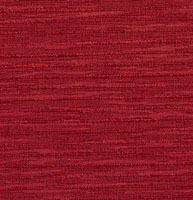 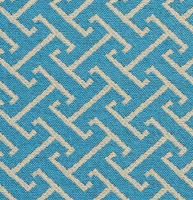 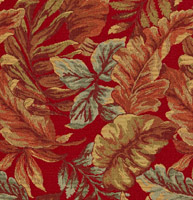 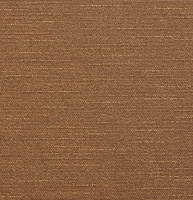 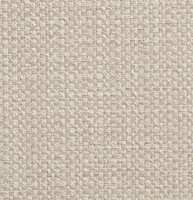 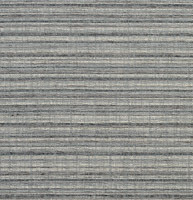 Palazzo’s tweed upholstery fabrics come in a wide variety of solid and two color patterns. 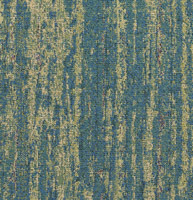 Tweed is known to last, and endure heavy usage. 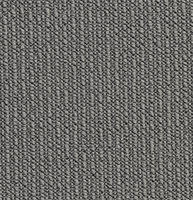 Our collection of tweeds will impress, and don’t forget, we offer free samples.